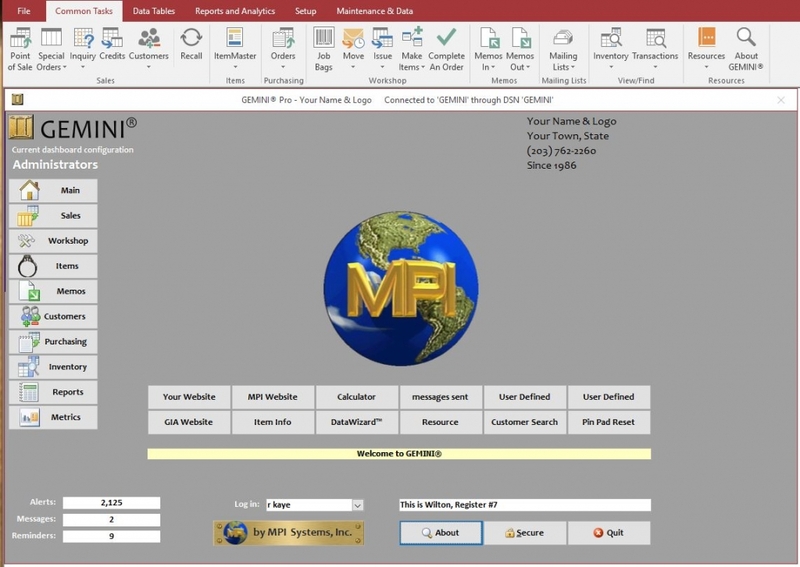 New, Improved GEMINI® and ShopControlPro® versions with new features – and a new look! 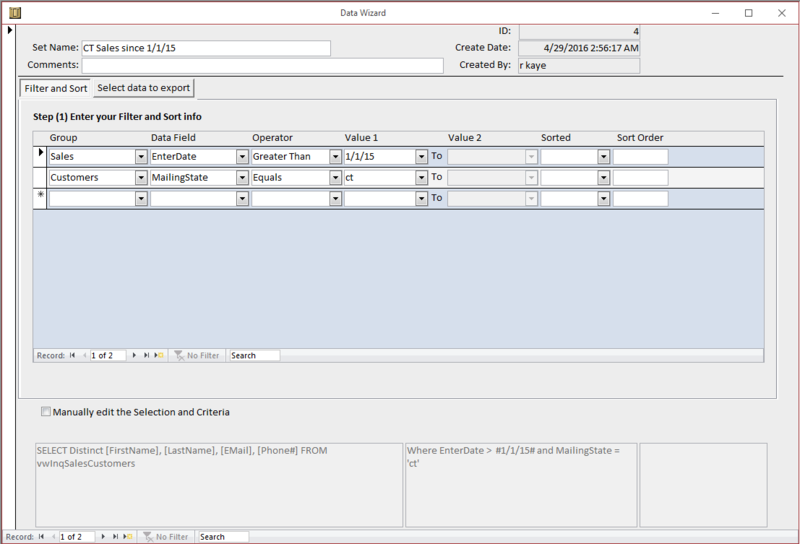 In this post, we’re introducing the latest version of GEMINI® software – Version 9. GEMINI® Version 9 comes with a new look and new features, including PopNSwap™ and the GEMINI® DataWizard™. PopNSwap™ allows authorized users to swap out the center stones of two finished jewelry items. This automatically creates two new finished items, so they can be repriced, retagged and sold. DataWizard™ allows authorized users to specify powerful and flexible criteria, select the fields to export, and immediately create an Excel spreadsheet for further use. With GEMINI®, you can do everything from completing basic Points of Sale to effectively keeping track of customers and inventory to tracking how your business is doing with a comprehensive suite of reports. 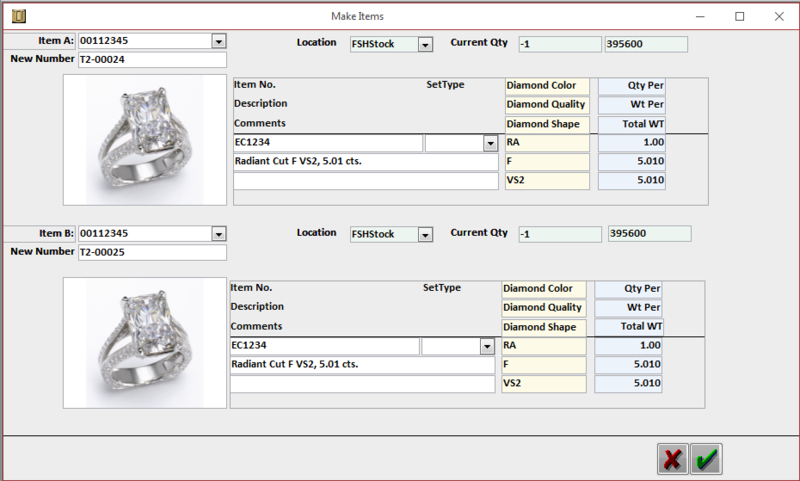 Contact us now to revolutionize your jewelry management with version 9 of GEMINI® software – only from MPI Systems, Inc.!